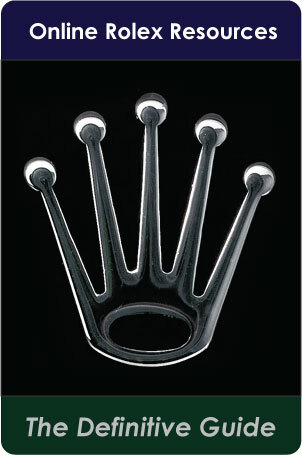 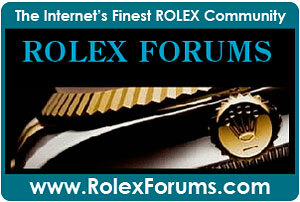 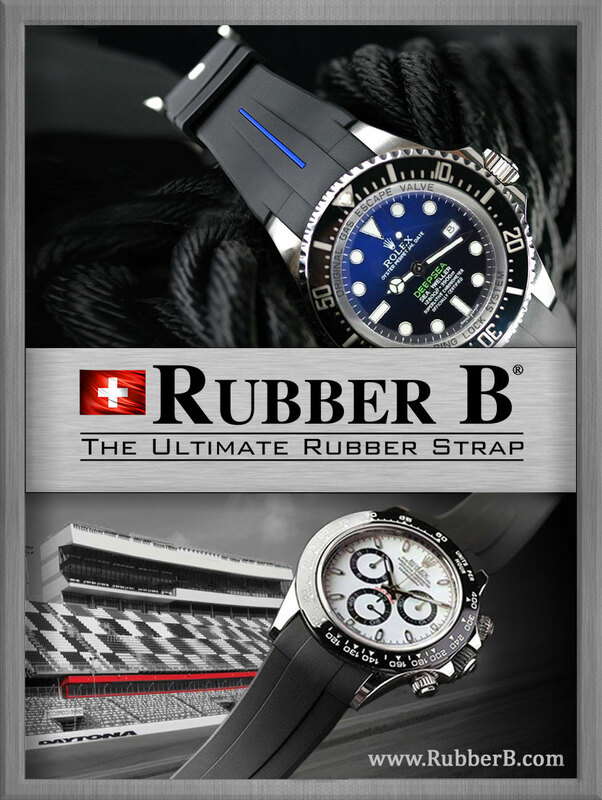 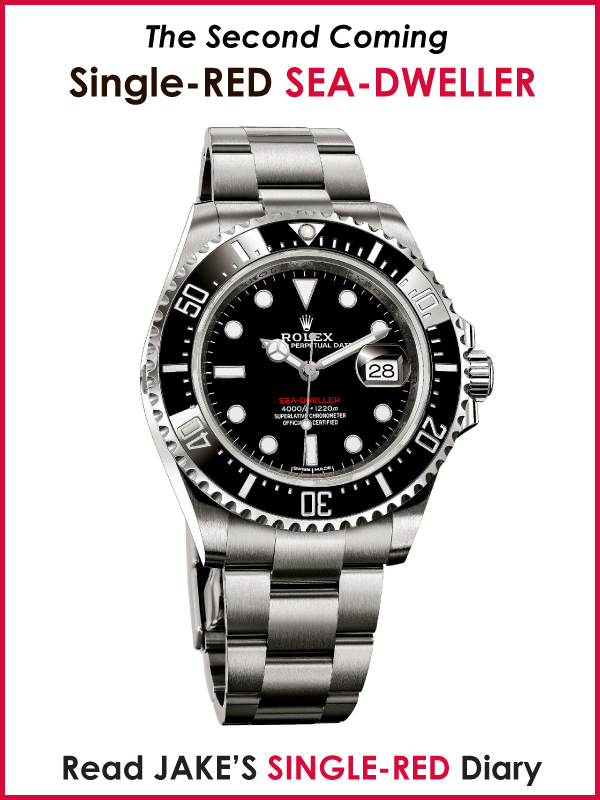 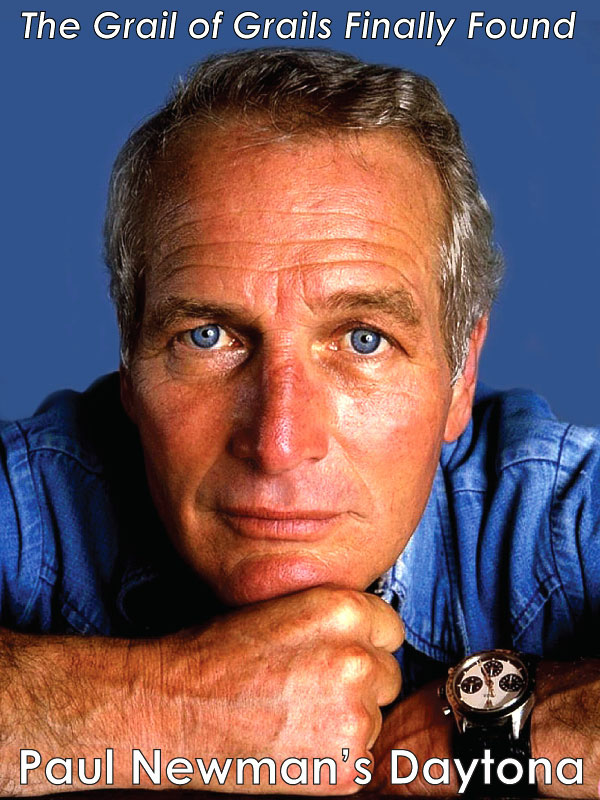 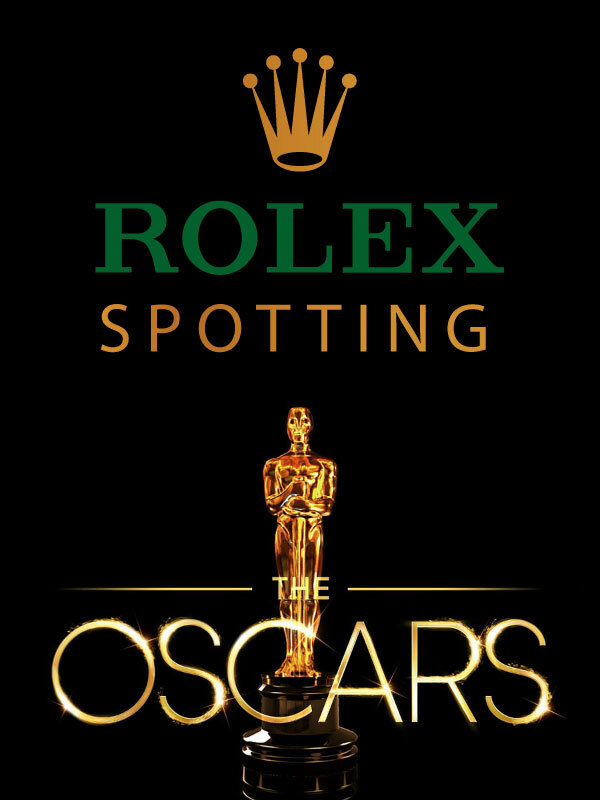 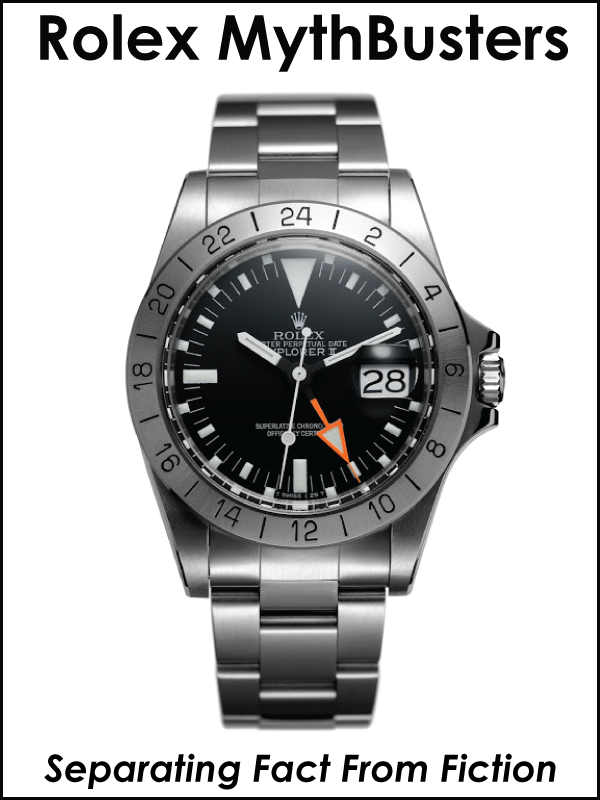 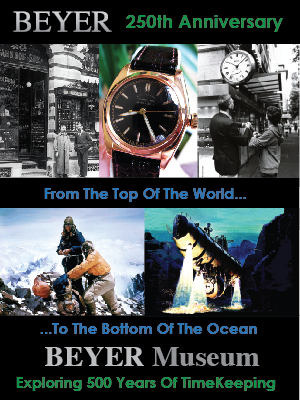 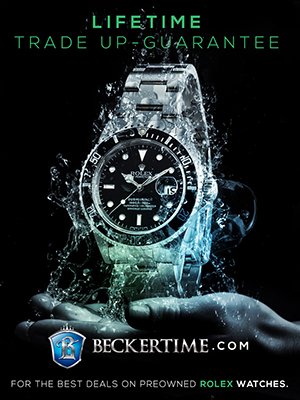 BaselWorld 2013 has been a seminal year for Rolex. 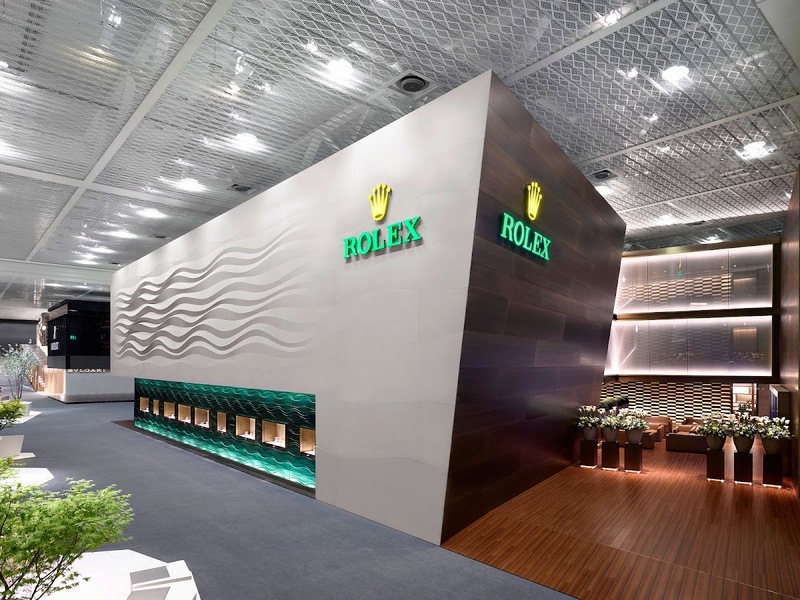 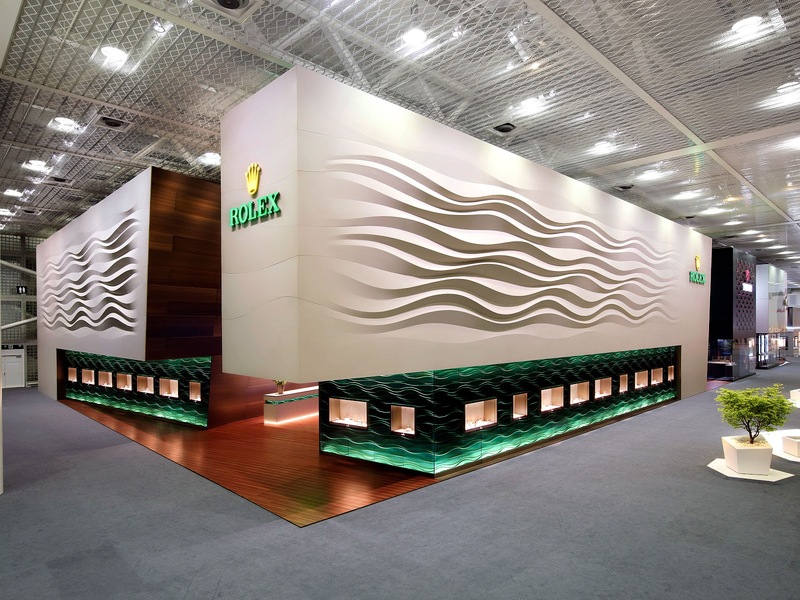 Not just releasing the new models, but Rolex also brought to life, the most impressive trade show pavillion I have ever seen. 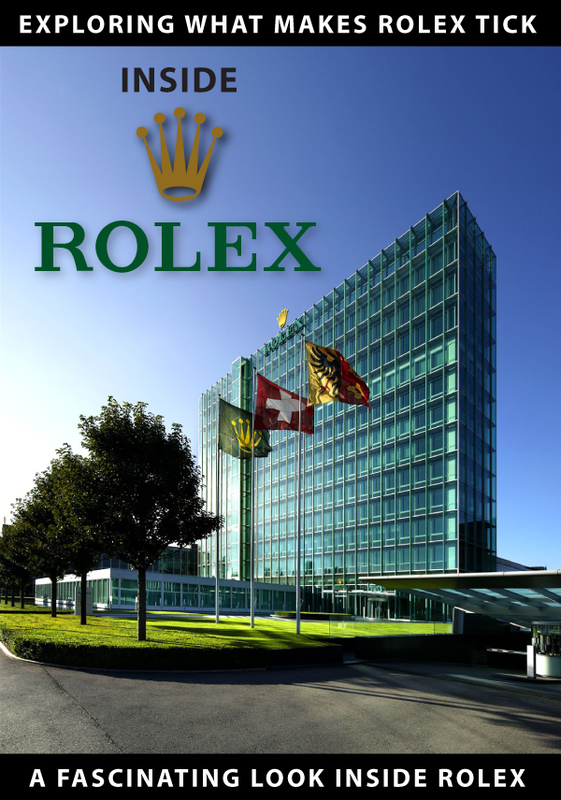 As you can see, it is 3 stories tall, and if you look closely, you can see the Tudor Pavilion behind it.